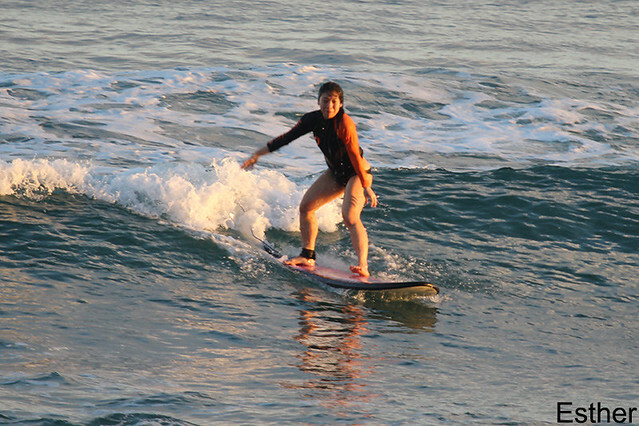 Beginner group surfed Padang Padang (see photos) at dawn this morning. Much cleaner conditions, super glassy and everyone had a great session. Advanced group dawn patrolled Airport right again and enjoyed perfect conditions, winds Perfect morning surfing. Sunny, light offshore.